There’s nothing like the smell of a brand new car! If financial constraints are stopping you from pulling the trigger on a new vehicle, it’s time to check out Mazda’s leasing programs. Mazda lease deals are a great way to get behind the wheel of a new Mazda at a much more affordable cost than purchasing. At Biggers Mazda, we can help you navigate through all your financing questions and tell you about current Mazda lease deals, in addition to helping you choose a beautiful new car! The Mazda Loyalty Reward Program is available exclusively for people who already own a Mazda vehicle. Current Mazda owners can receive a Loyalty Reward of $500 toward the lease of their next 2018 or 2019 Mazda vehicle. To be eligible for this incentive, drivers must take delivery stock from a participating dealer by 10/1/2018. 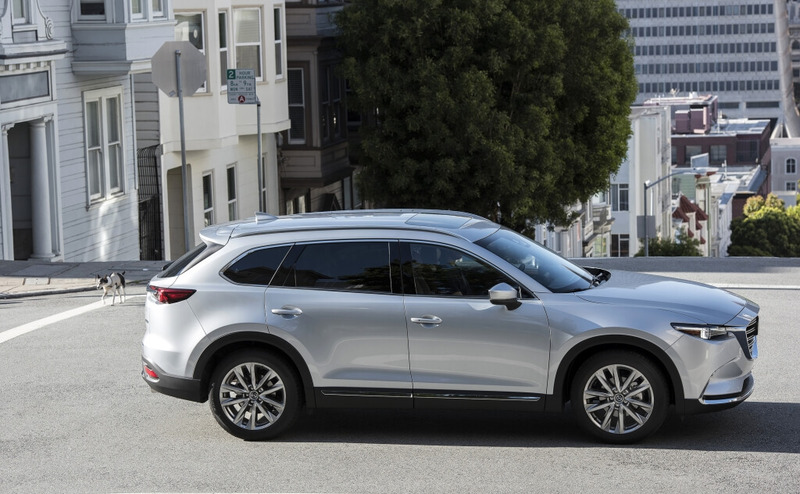 Mazda is honoring military personnel with $500 in Bonus Cash toward the lease of a new Mazda. This offer applies to military spouses and children, and is also available toward the purchase of a new Mazda vehicle. Active Duty members, reservists, and veterans and retirees who are within two years of separation or retirement of the U.S. Air Force, Army, Marines, Navy, National Guard, or Coast Coast Guard are eligible for the Military Appreciation Incentive. This offer may be combined with public purchase incentives such as customer cash back and other leasing incentives. It may not be combined with other private offers, except for Owner Loyalty. Other restrictions and requirements apply, so visit Biggers Mazda for complete details. Offer expires 10/1/2018. $219/Month, 36-Month Lease, $1,999 due at Lease Signing. Monthly payment includes $595 acquisition fee. No security deposit required. Excludes taxes, title and fees. $239/Month, 36-Month Lease, $1,999 due at Lease Signing. Monthly payment includes $595 acquisition fee. No security deposit required. Excludes taxes, title and fees. $229/Month, 36-Month Lease, $1,999 due at Lease Signing. Monthly payment includes $595 acquisition fee. No security deposit required. Excludes taxes, title and fees. $349/Month, 36-Month Lease, $1,999 due at Lease Signing. Monthly payment includes $595 acquisition fee. No security deposit required. Excludes taxes, title and fees. $369/Month, 36-Month Lease, $1,999 due at Lease Signing. Monthly payment includes $595 acquisition fee. No security deposit required. Excludes taxes, title and fees. 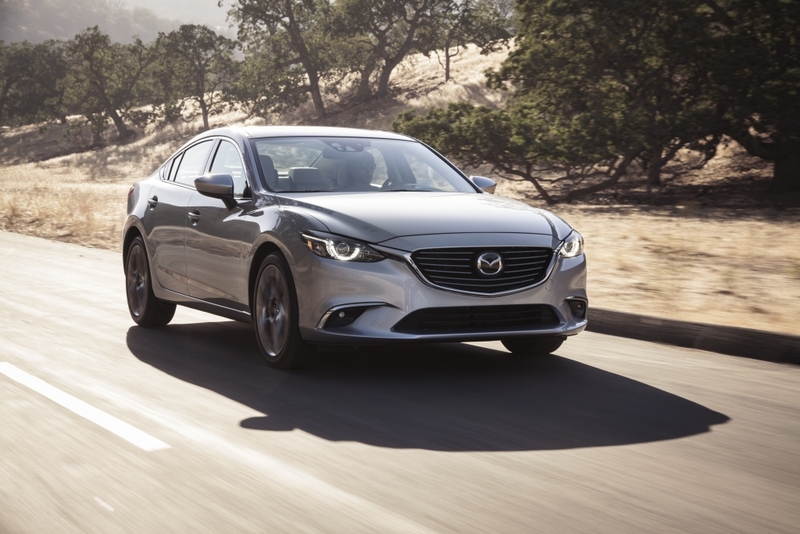 Mazda lease deals make driving a brand-new Mazda easy and affordable. Biggers Mazda can walk you through the process in no time. Stop by anytime, call us at (888) 638-7855, or contact us online to learn more about your leasing options.